Mercedes Castillo’s Instagram is like a treasure trove of all the things that inspire her designs – if you take a look, you’ll find posts about Frederick Hammersley paintings and mid-century architecture. 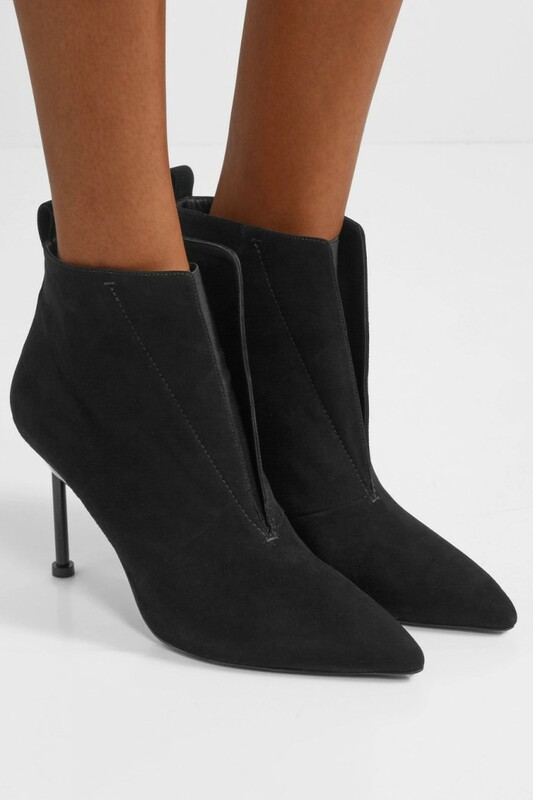 Set on a thin, sculptural heel, these point-toe ‘Kasuri’ ankle boots are made from soft suede and have elasticated inserts at the split arches, so they slip on and off with ease. 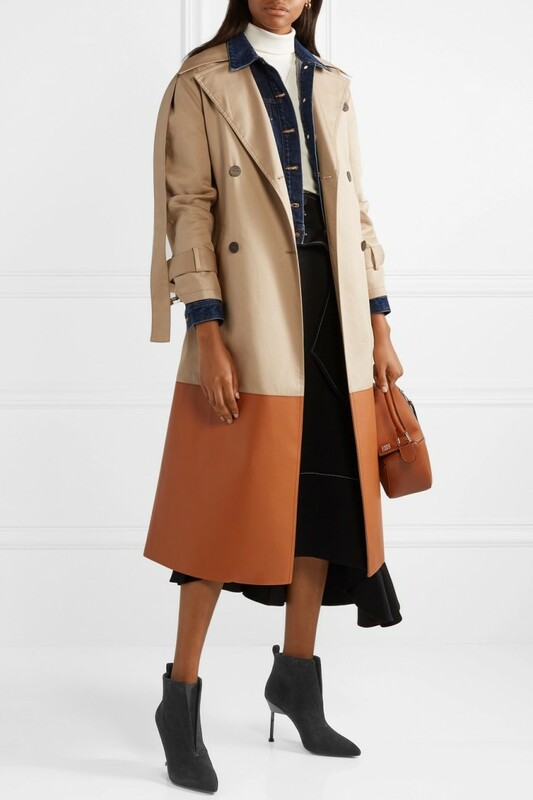 Wear yours with a midi skirt or leather skinny pants.